Perry Mandera guides The Custom Companies, Inc., and offers clients throughout Canada, Mexico, and the continental United States a host of transportation services. 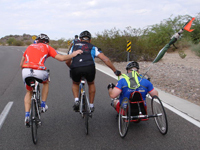 Perry Mandera’s firm maintains a strong charitable commitment that includes fund recipients such as the Walter and Connie Payton Foundation and the Wounded Warrior Project and its cycling initiative, Soldier Ride. Offering wounded service members a chance to rehabilitate through shared physical endeavor, Soldier Ride encourages a sense of camaraderie as participants cycle for four days together. All ability levels are welcome, as adaptive bicycles, tricycles, and hand cycles are available to accommodate Warriors with a diversity of disabilities and injuries. The program is enabled with the assistance of local law enforcement and fire departments, and includes an initial 10-15 mile short ride, followed the next day by a challenging ride of 15 miles and upward. At one such event sponsored by the Chicago Fire Department, Custom Cares contributed 100 cases of Gatorade, which were distributed along routes to participants, who in total cycled 70 miles. Founder and president of The Custom Companies, Inc., which offers a range of transportation services to clients throughout North America, Perry Mandera is an innovator in the sector. Named one of the Illinois Transportation Association’s “Top 100 American Transportation Executives of the Millennium,” Perry Mandera is active in charity and serves on the board of The Jesse White Tumblers. Since its formation in 1959, The Jesse White Tumblers has been provided alternatives to inner-city children to keep them away from gang- and drug-related activities. To do this, it operates a tumbling team training program, specially designed to develop the tumbling skills of students between the ages of 6 and 16. Each member of the team is selected during a tryout, with those who make the team learning about the philosophies, rules, and self-discipline the charity has based itself upon since foundation. 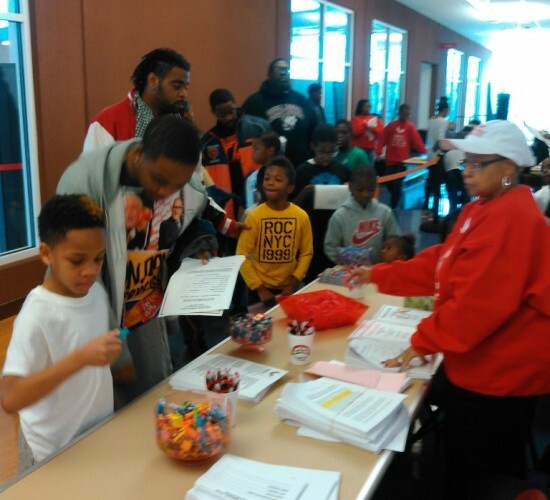 The program and its uniform are free to all participants, who must keep a “C” average or better in school.